A man was found murdered at an apartment complex in northwest Houston. 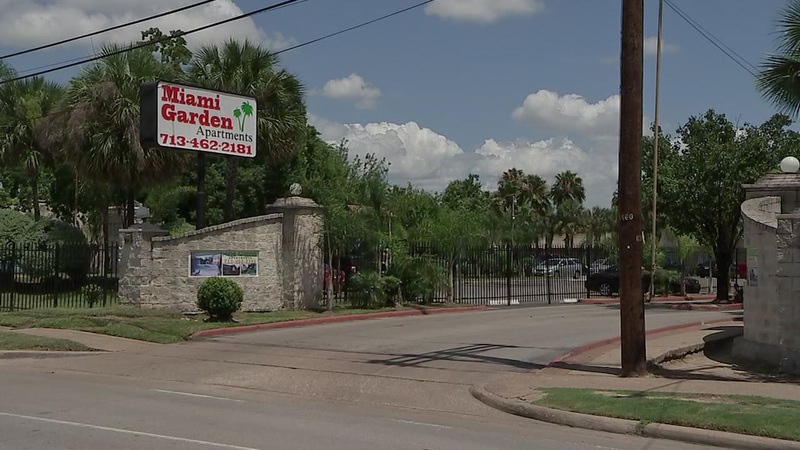 HOUSTON (KTRK) -- Police say a 911 caller tipped them off about a fatal shooting at an apartment complex in northwest Houston. Police say around 9:50am, someone called 911 and told a dispatcher that a man had walked up and said he shot somebody. Police arrived at an apartment complex in the 9400 block of Kempwood and found a man dead at the scene.